It seems there is no stopping Amazon; the company continues to expand and capture more shares of the retail market every year. According to a recent study, Amazon accounted for 51 cents of every additional $1 spent online by Americans. And, of the roughly $94 billion growth in all retail sales, Amazon accounted for $22 billion for nearly a quarter of all online sales. In just this holiday shopping season, Amazon shipped 200 million more items through its Prime subscription service (as compared to the same period last year). Prime now covers an estimated 25% of all U.S. households. 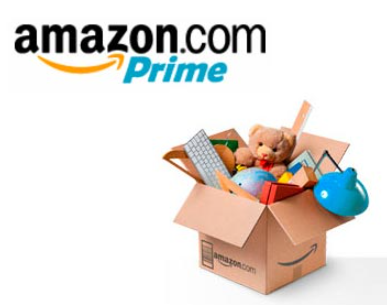 Prime goes beyond free two-day shipping and now includes music and video streaming, original content, and unconventional promotion such as July’s Prime Day. Amazon’s share of the ecommerce market in the U.S. jumped from 22% last year to 26% in 2015. Of all retail purchases in the U.S. (excluding cars, gas, and food/beverage stores), Amazon accounts for 4%. Poll students: Where did they shop this holiday season? How much did they spend online vs. in stores? Divide students into teams and have team review the services offered via Prime. Next, have each team select another retailer. How can the retailer compete with Amazon? What additional services might be offered? How can the retailer differentiate from Amazon?